I let my kids pray too much. They pray at breakfast, lunch, and dinner. They pray in family worship, and I even had one of them pray when we visited a family member in the hospital last week. How often do my kids hear me leading our family in extended times of prayer? The answer, to my shame, was almost never. Sure, I pray privately, and as a Gospel minister, they often hear me pray publicly. But, to my surprise, I realized that I rarely lead our family in prayer. Second, Paton credits his father’s prayers with growing in him an affection for Jesus. His father’s love for the Savior was contagious. In those times of family worship, not only did Paton learn about Jesus, he also came to experience “the presence of the living Savior,” and he “learned to know and love him.” Children naturally imitate their parents’ loves whether that love is for hunting or a sports team or Christ. So let’s display what knowing and loving Jesus looks like. Third, in hearing his father pray, Paton learned how to pray. We all tend to pray in the way that we have heard others pray. If that wasn’t true, then no one would pray for a “hedge of protection.” Even among Baptists—who have emphasized free prayer rather than recitation of prayers—we repeat and recycle the phrases we have learned from others. 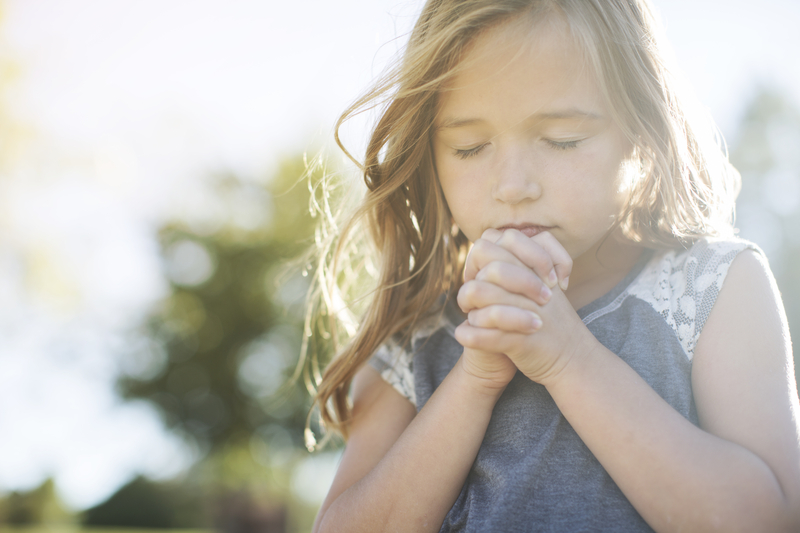 We need to show our kids how to pray before asking them to always pray. And perhaps the burden of this leadership will motivate us to pray well ourselves.